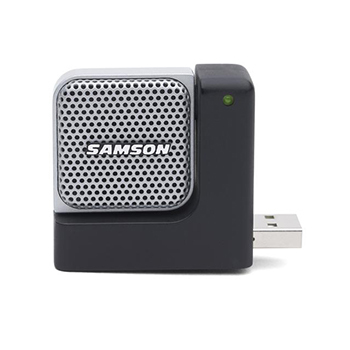 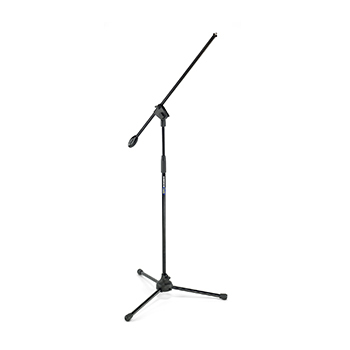 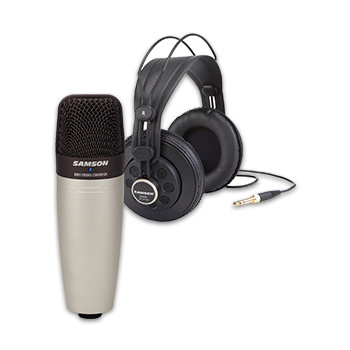 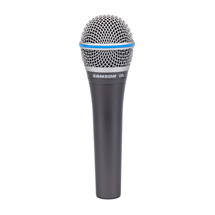 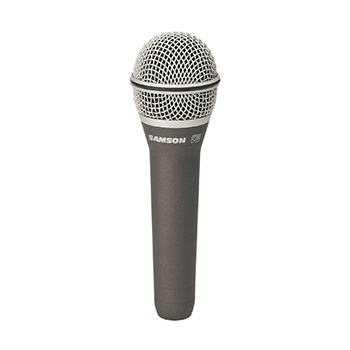 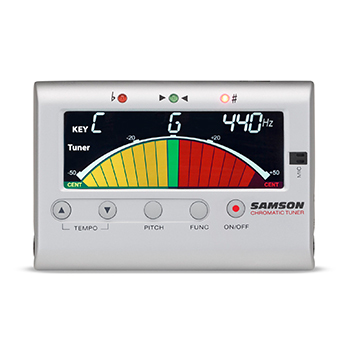 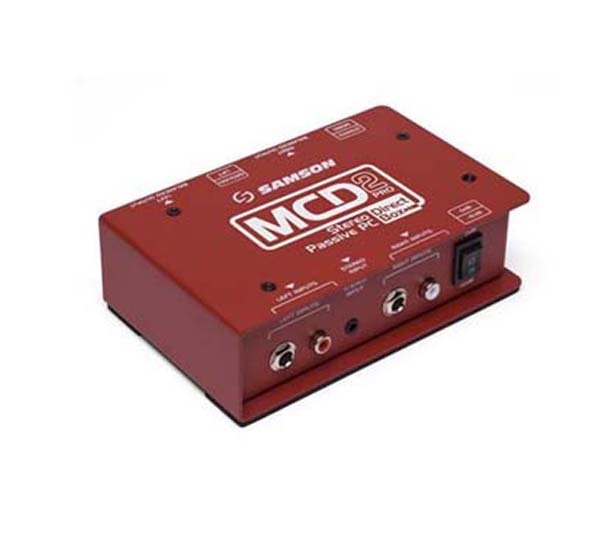 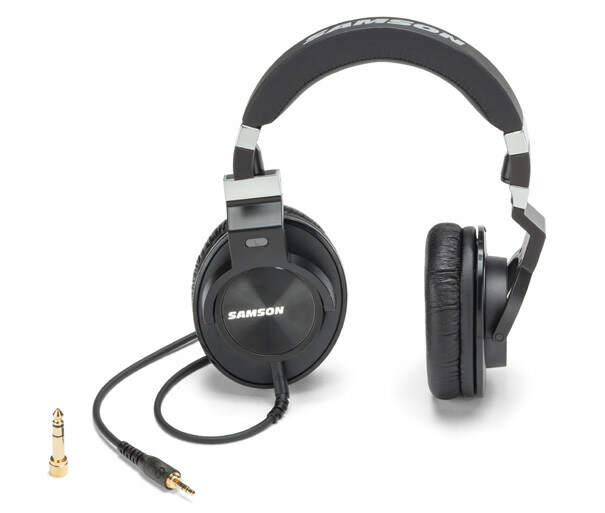 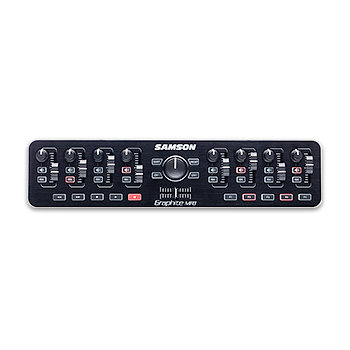 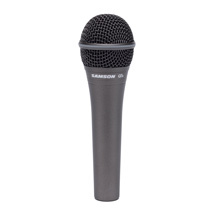 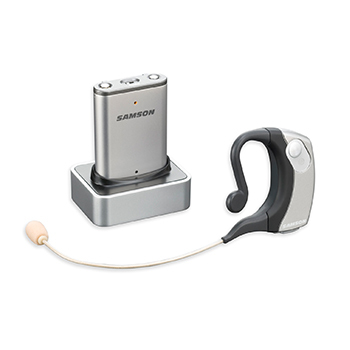 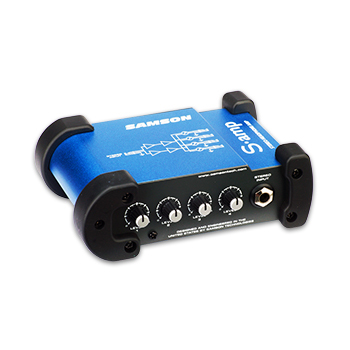 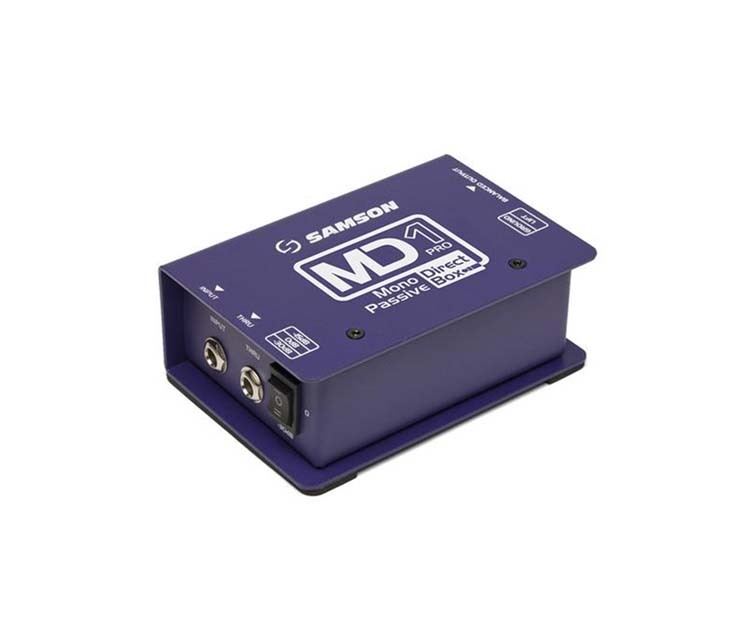 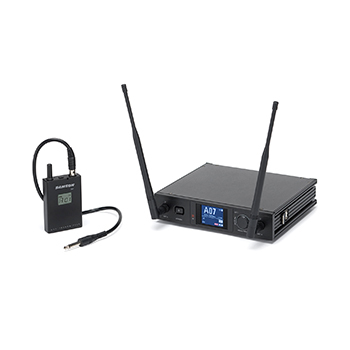 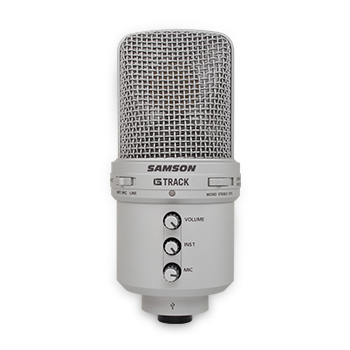 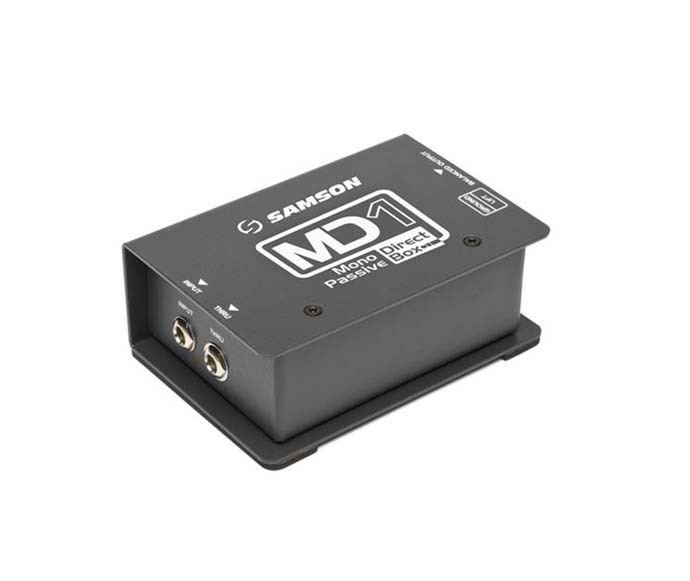 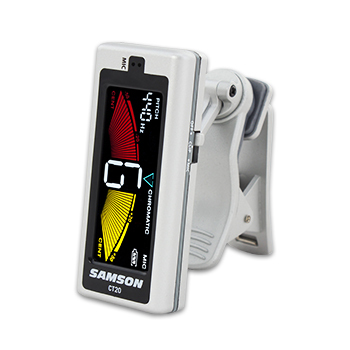 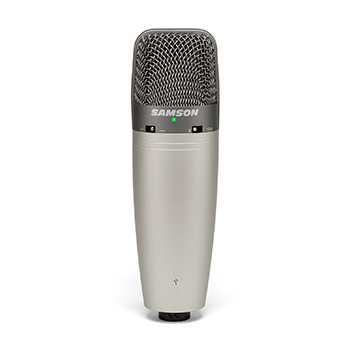 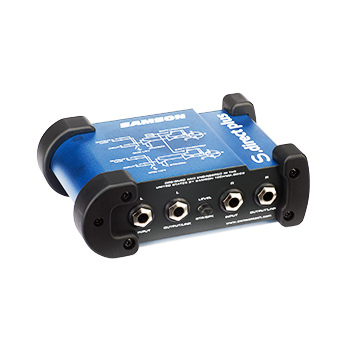 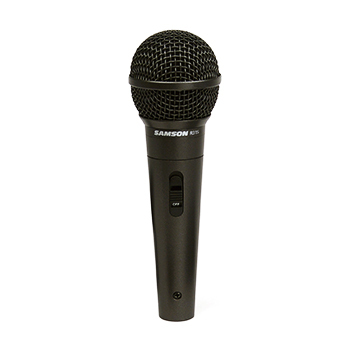 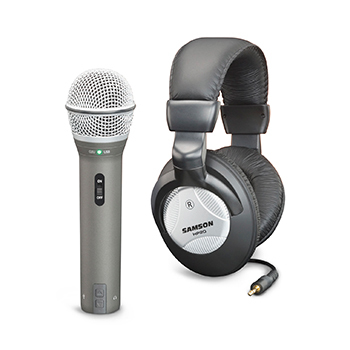 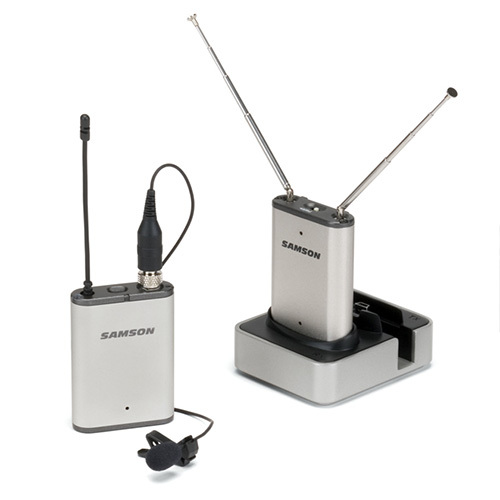 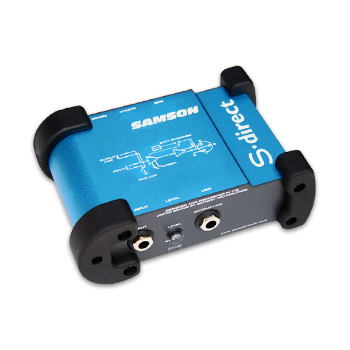 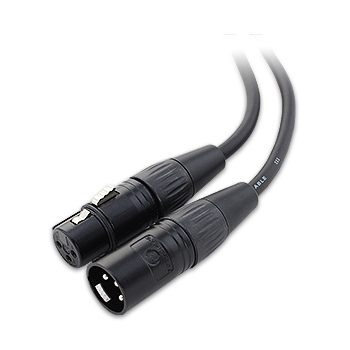 Samson Technologies began in 1980 designing wireless microphone systems. 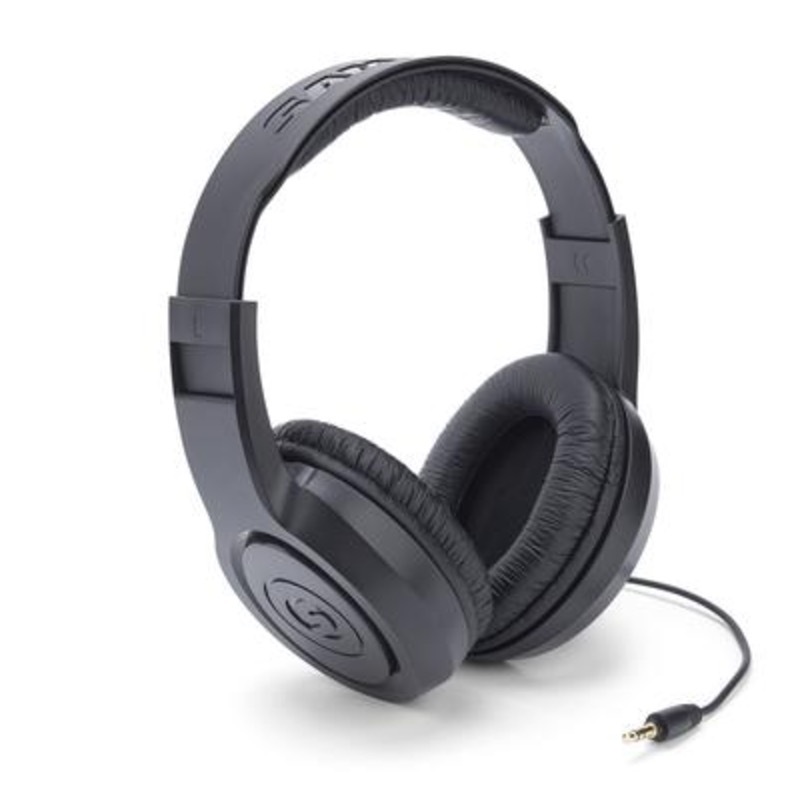 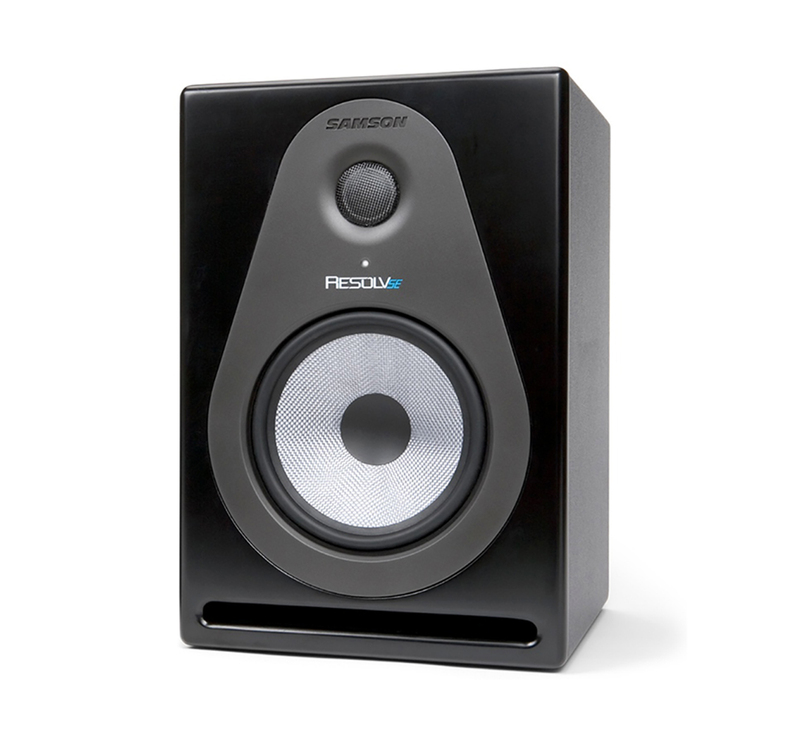 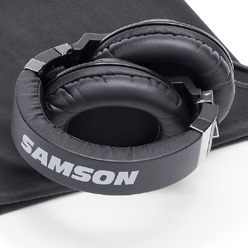 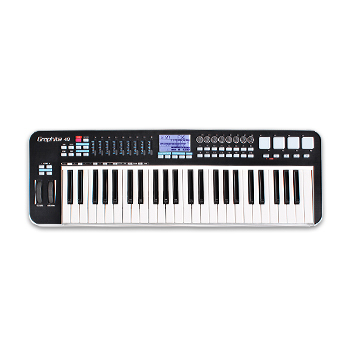 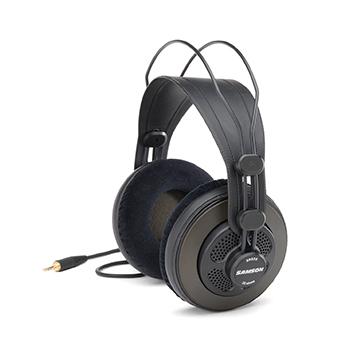 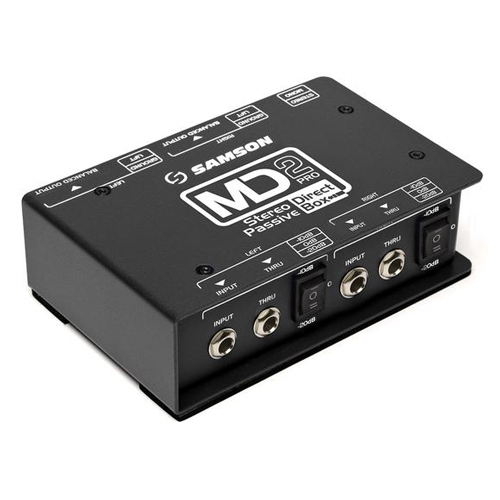 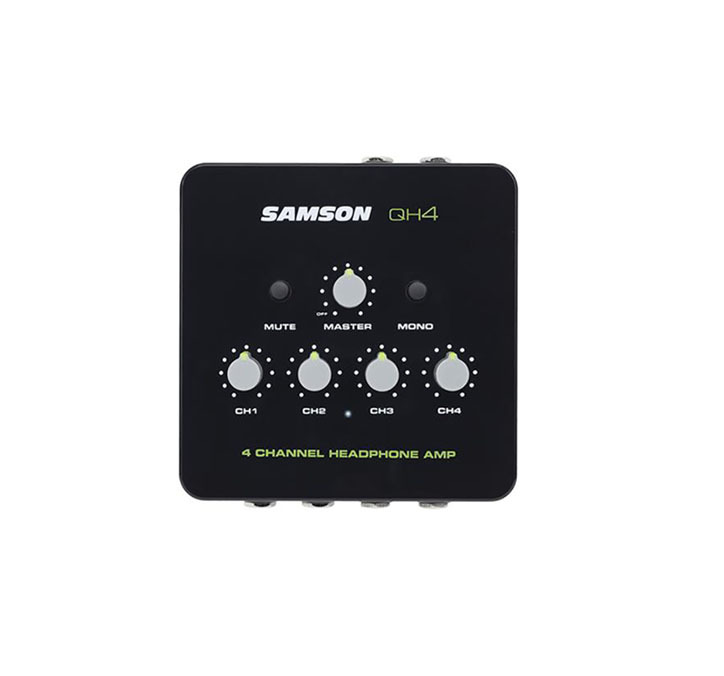 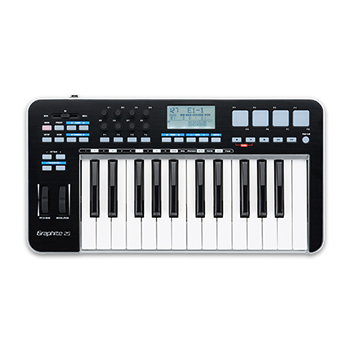 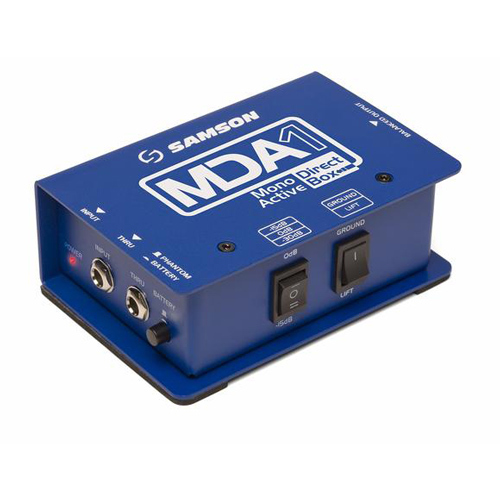 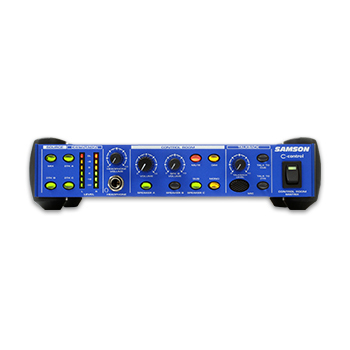 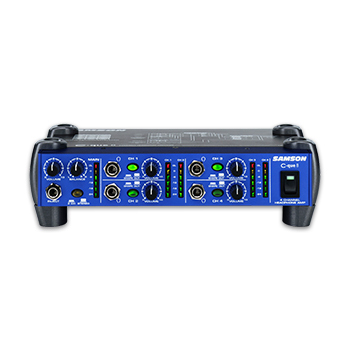 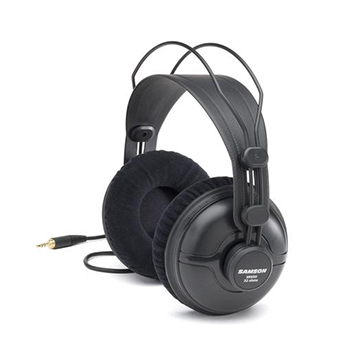 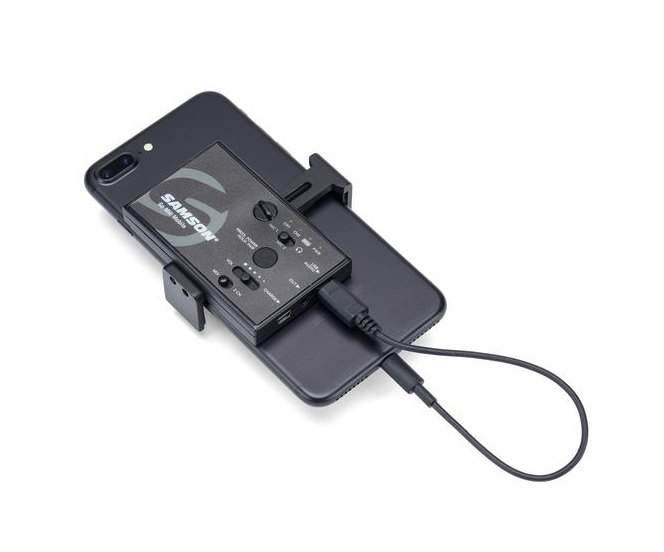 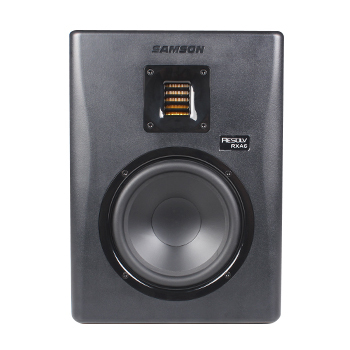 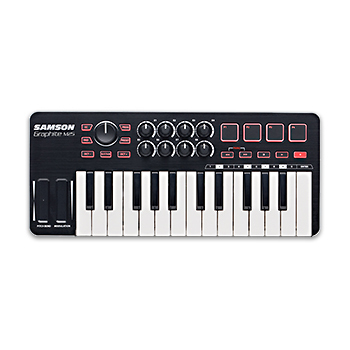 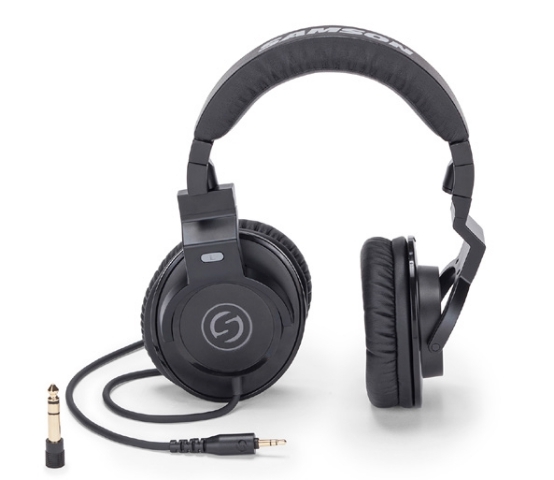 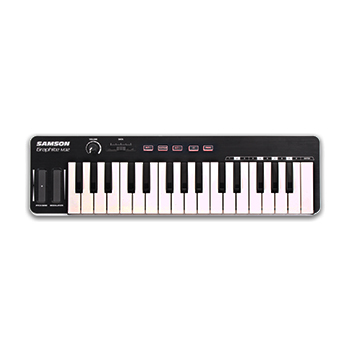 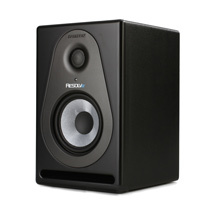 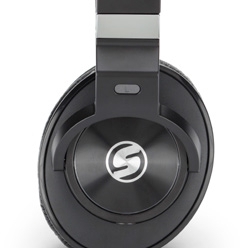 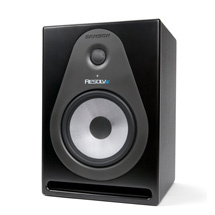 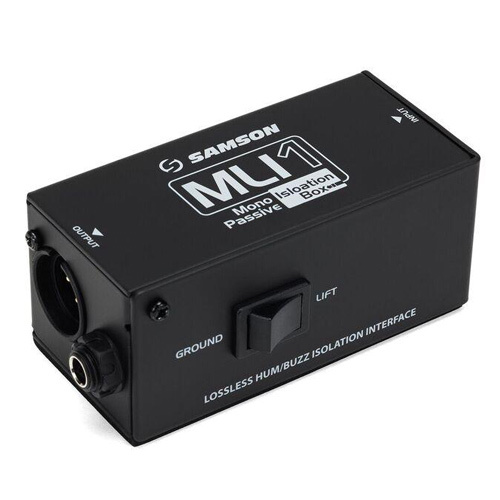 Today, they are an industry leader in both consumer and professional audio with three notable brands: Samson Audio, Samson Wireless and Hartke. 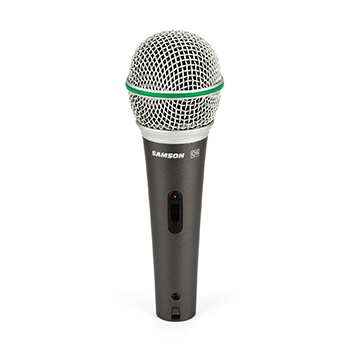 Over 250 of our products are sold and distributed in over 140 countries around the world. 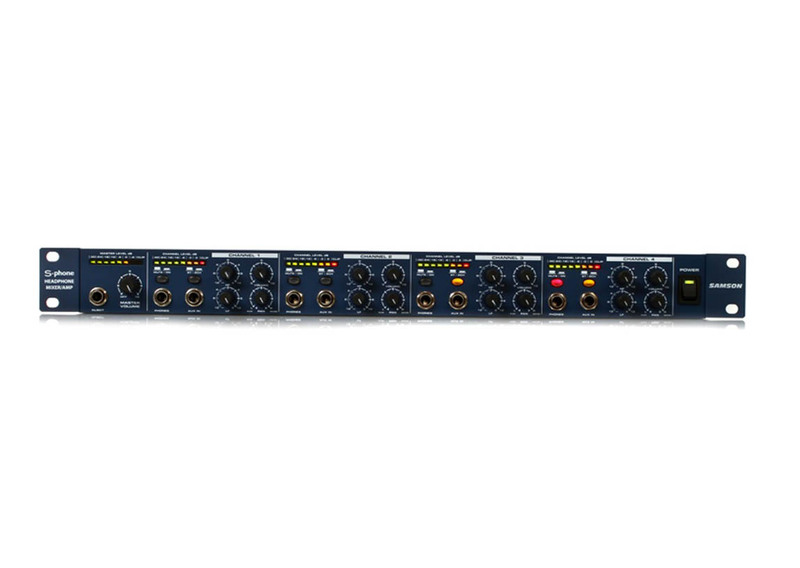 In the early '80s, we began to expand the reach of our audio products through the development of power amplifiers, mixers, wired microphones and signal processors. 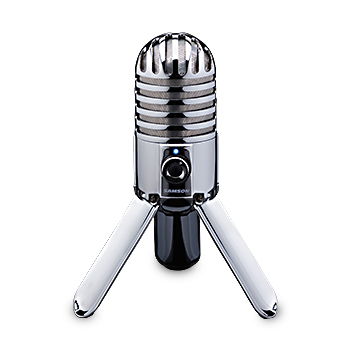 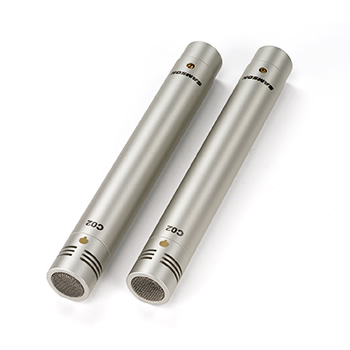 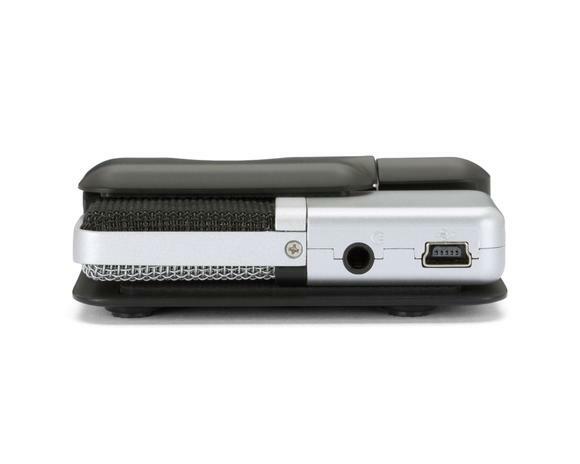 In 2005, we introduced the first professional USB microphones to be used by musicians, broadcasters and podcast enthusiasts. 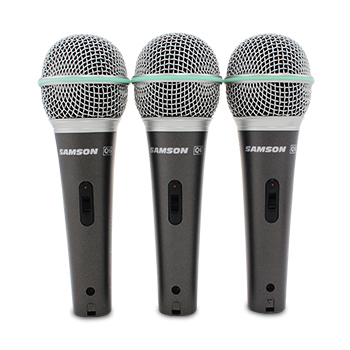 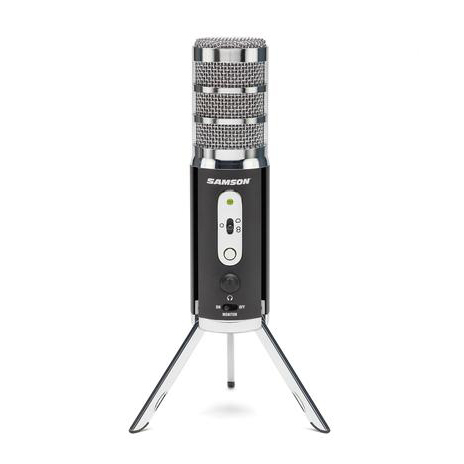 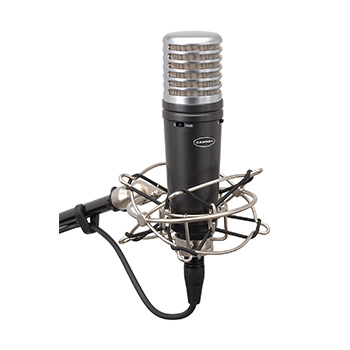 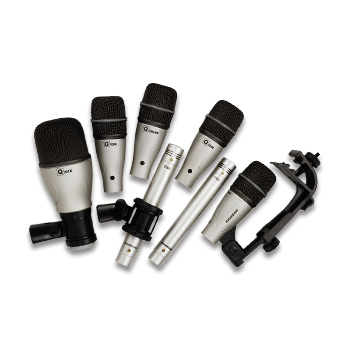 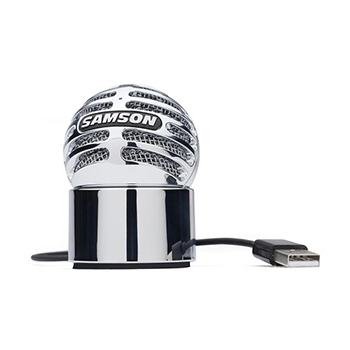 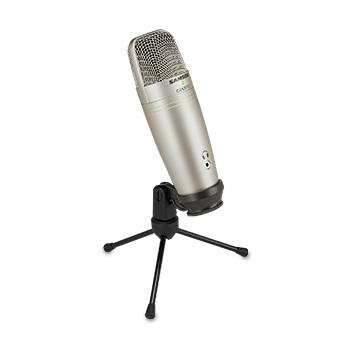 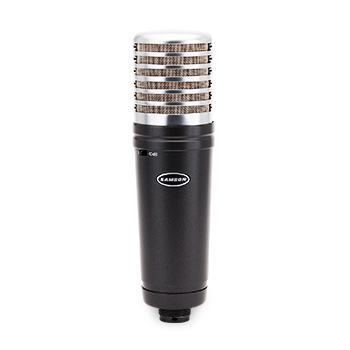 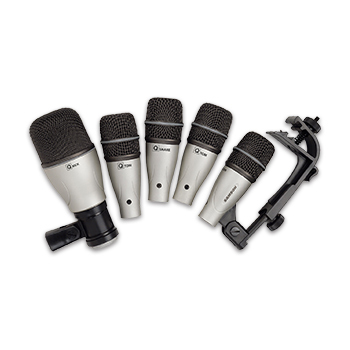 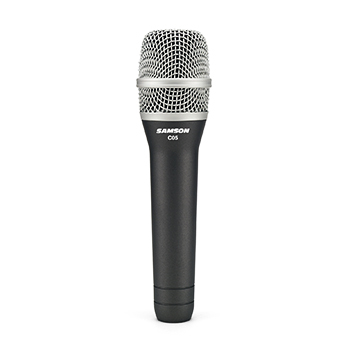 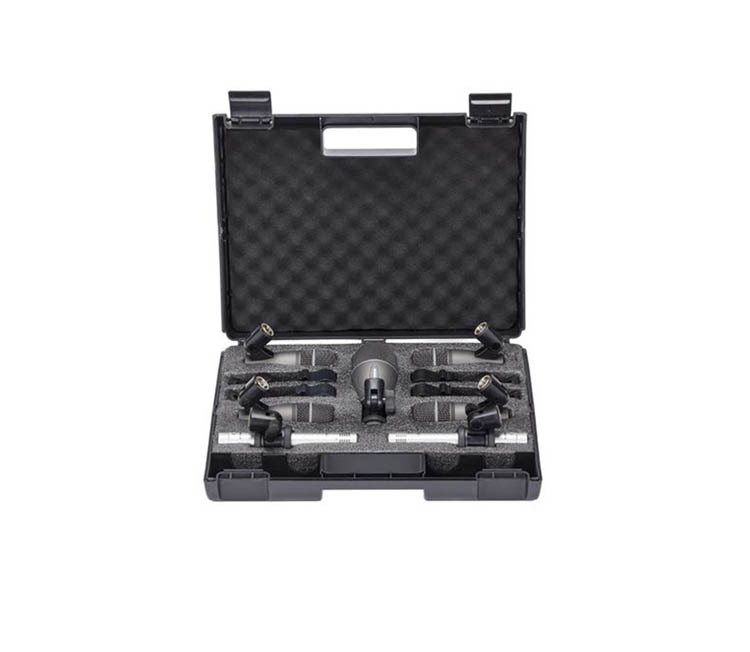 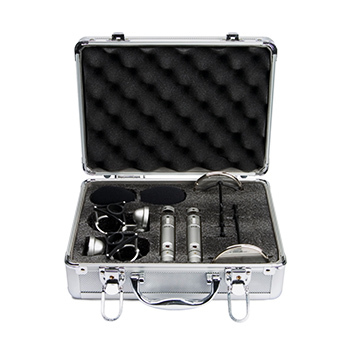 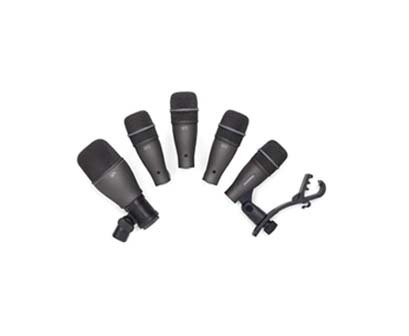 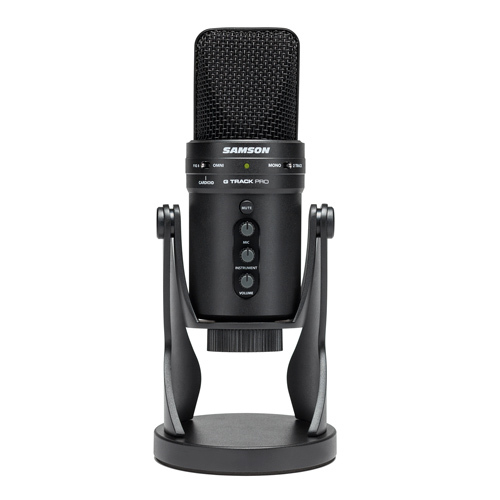 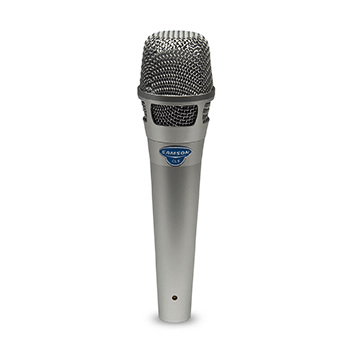 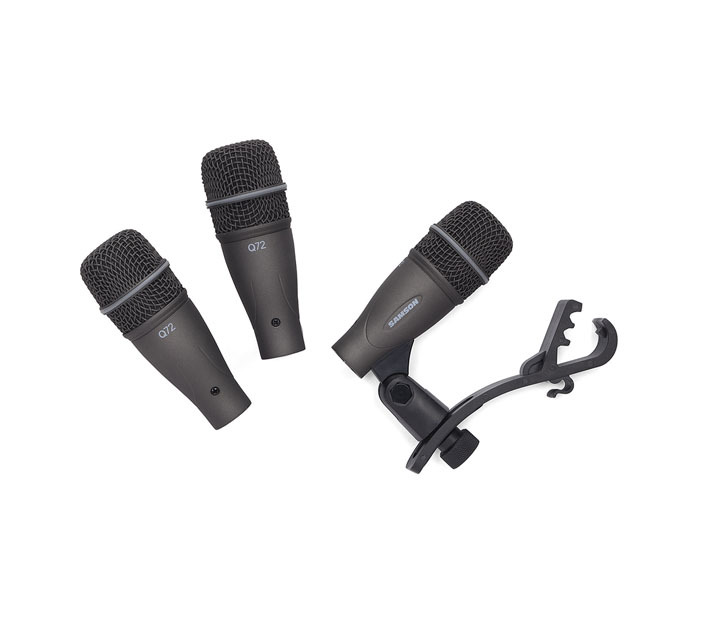 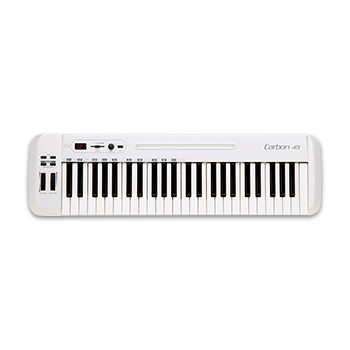 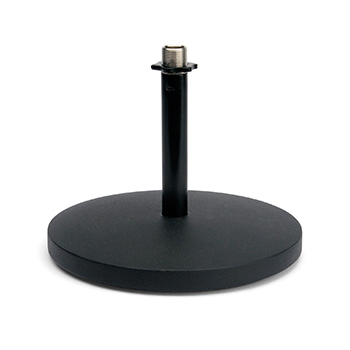 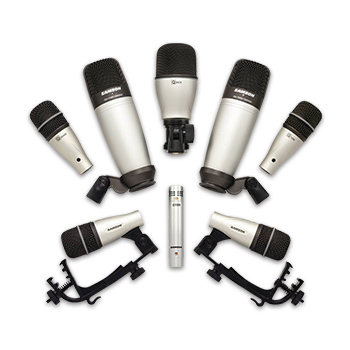 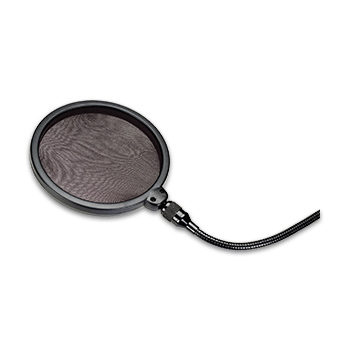 Our USB microphones are now the industry standard.